Nestled in the hills amid the beauty of the Australian bush. This family-friendly venue serves lunch 7 days and dinner on Friday and Saturday evenings. Year round Sunday Sessions feature live music from 2 – 5 pm, counter meals from 12, and a lamb on the spit ready for serving at around 3 pm. The Hotel has an open-air amphitheatre on the grounds, and their Summer Concerts are now an institution, with national and international acts performing for up to 2000 patrons. Nightcruiser provides concert and function transport as well as calling on the hotel with many of our famous party bus and celebration tours. The Hotel gardens and Federation Design provide the perfect backdrop for a wedding or corporate functions. Nightcruiser also does wedding guest transport with many size vehicles to suit including late-night return transport. 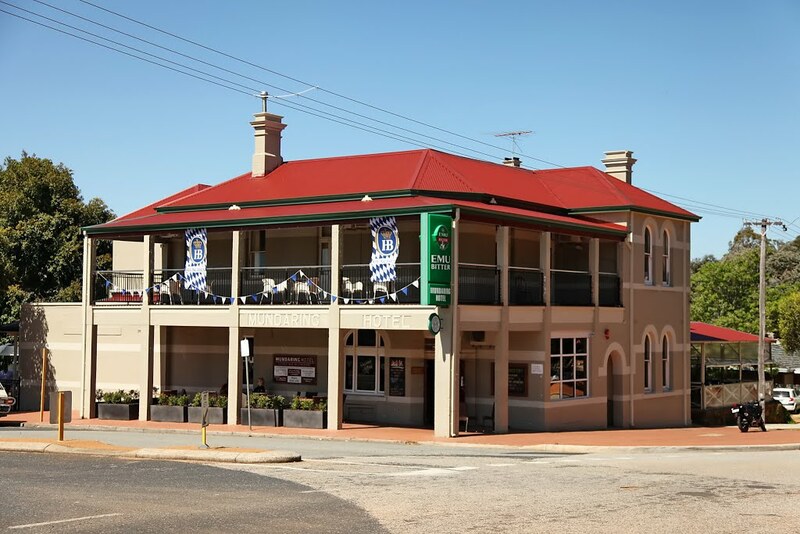 A family-friendly restaurant, bar and beer garden located in the beautiful Perth Hills. Live Music, Meal Deals, Kids meals, Chase the Ace and more. The Nightcruisers call here with our many party bus tours and celebration as well as function transport including late-night returns.